There are five heritage centres around Lough Derg worth taking the time to visit. They present historical and cultural information about the people and area. The Brian Boru exhibition in the Brian Boru Heritage Centre in Killaloe traces the life story of Irelands greatest King; whose army defeated the invading Vikings at the Battle of Clontarf in 1014. While you are there visit Killaloe, a charming little town made up of narrow streets, flanked by old shops along the steep hill looking down over the 13th century cathedral. Nenagh Heritage Centre is a unique museum located in 19th century prison (Gaol) buildings. 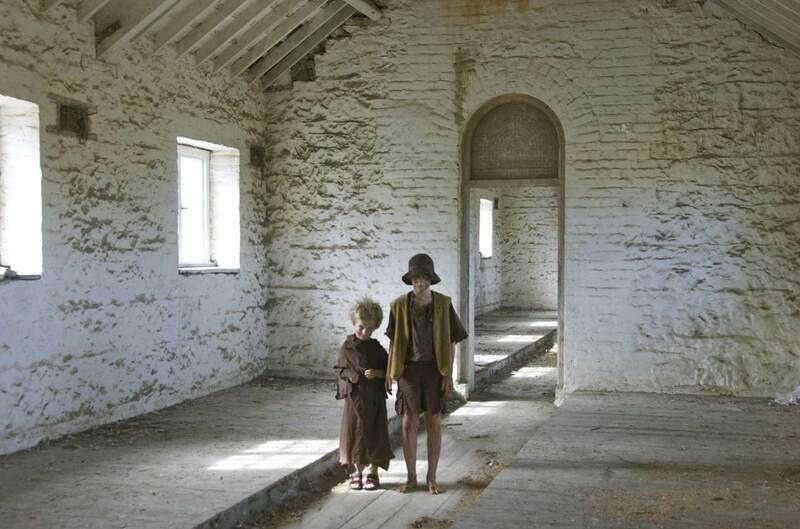 Here you can learn about the history of these unique buildings, step back in time to experience old rural Ireland and follow in the footsteps of the condemned prisoners. East Clare Heritage located in Tuamgraney church which dates back to the 10th century. It’s believed that Brian Boru, the legendary High King of Ireland, frequently visited here. He’s also thought to have repaired the ancient building in 1000. Woodford Heritage Centre in South East Galway is home to East Galway Family History Society. You will find the Irish Workhouse centre in Portumna. The workhouse was an institution which operated in Ireland for a period of some 80 years, from the early 1840s to the early 1920s. There were 163 workhouses in total. If people could not support themselves, they could come into the workhouse. It has been restored to welcome visitors to learn more about the history of workshouses in Ireland.